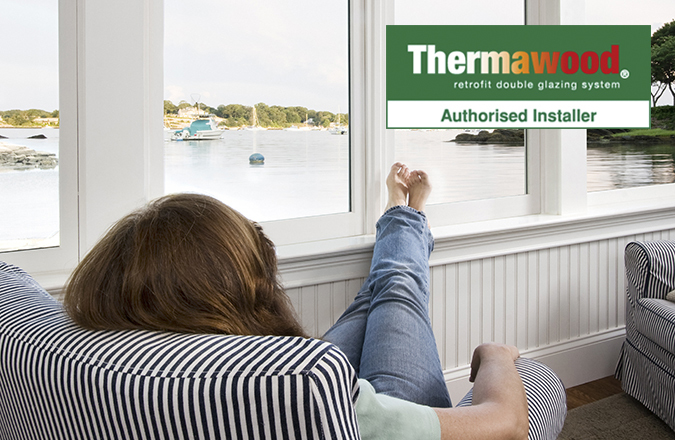 Thermawood Retro-fit creates a double glazing system for existing wooden windows or doors. Thermawood Retro-fit creates a unique dry glazing system for retro double glazing the existing wooden windows or doors in your home. The system is designed to fit any wooden frame and can be used in a number of configurations. Find out how effective and affordable retro double glazing could be in your home by calling us for a free, no obligation quote.